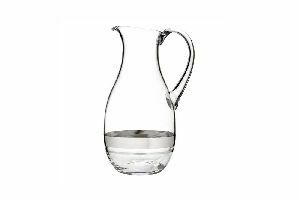 Capacity : 500 ml - 1 Ltr. 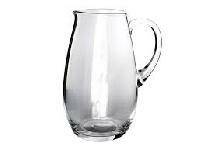 We are presenting a quality approved range of Designer Glass Jar to our treasured customer’s. 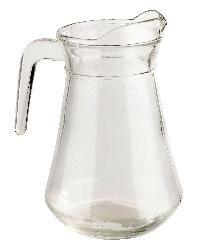 Our presented jars are available in diverse sizes and dimensions that meet on customers demand. 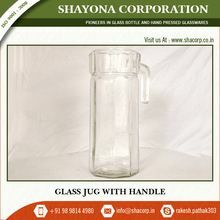 To make these jars at worldwide industry standards, our experts utilize the latest technique and best quality input. 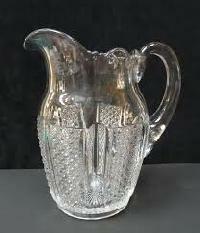 In order to meet exact needs of our honored customers, this can be customized in various patterns. 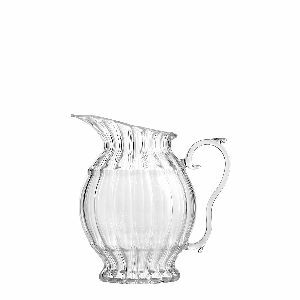 Artistically magnificent carved glass jugs offer magic and brightness to the decor and are gifts to be cherished forever. 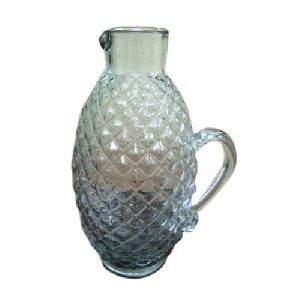 Our glass water Jugs epitomize artistic excellence depicting traditional designs that lend the object an exclusive effect glorifying the cultural richness. 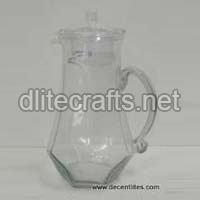 our company is well-known exporter and supplier of glass jugs in uttar pradesh, india. 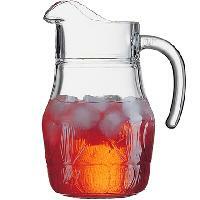 We offer variety of jugs that are manufactured using high-grade glass, which is highly durable and heat resistant. 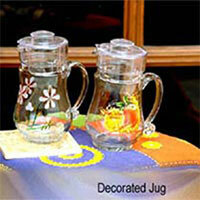 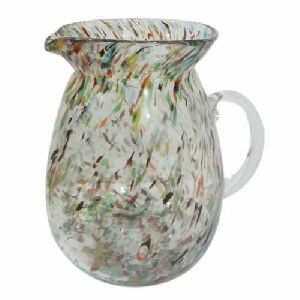 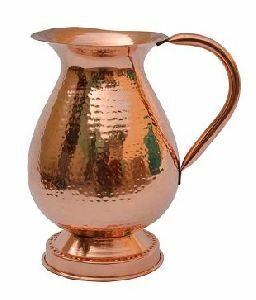 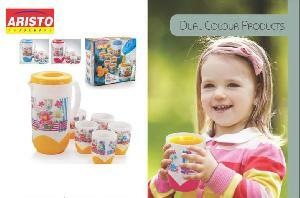 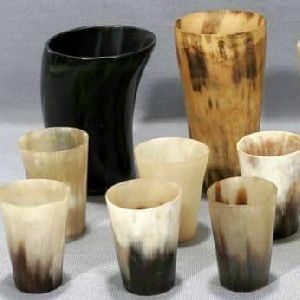 Our jugs are available in different designs and shapes to meet the different requirements of buyers. 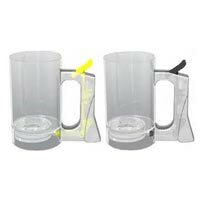 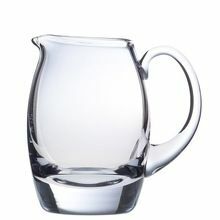 Our glass jugs are used to serve water, juice and many other fluids. 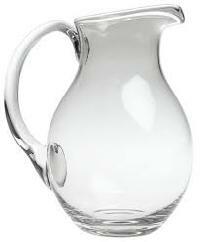 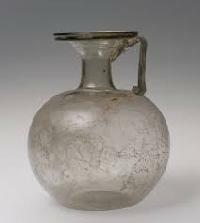 We provide glass jugs at reasonable prices. 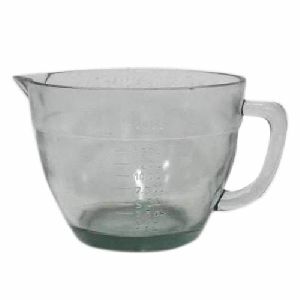 Use in : Kitchen, Lab etc.